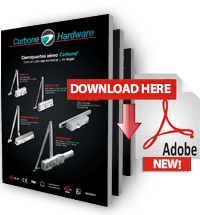 Our Our Carbone overhead door closer systems have the highest quality standards, using imported oil from Germany. They also present high precision body in aluminum and seals made in Italy to ensure stability over time and under extreme temperatures. It has two adjustment valves. 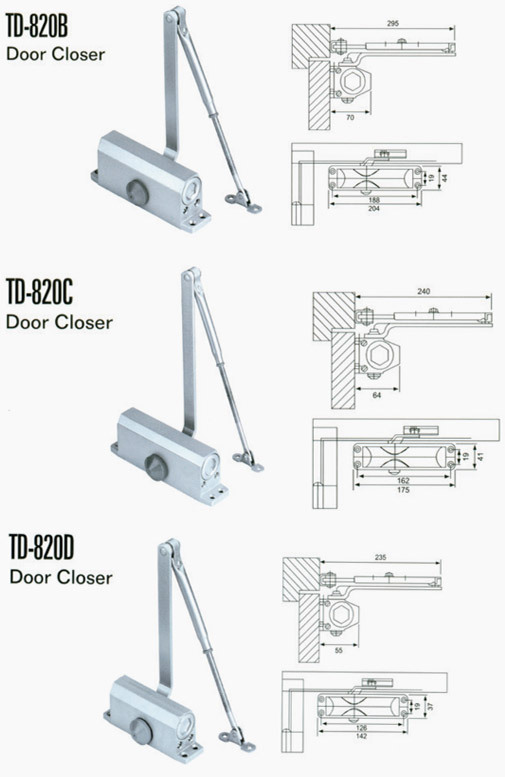 They can be used in aluminum, wood or metal doors and they come in different colors (gray, white, black, bronze).